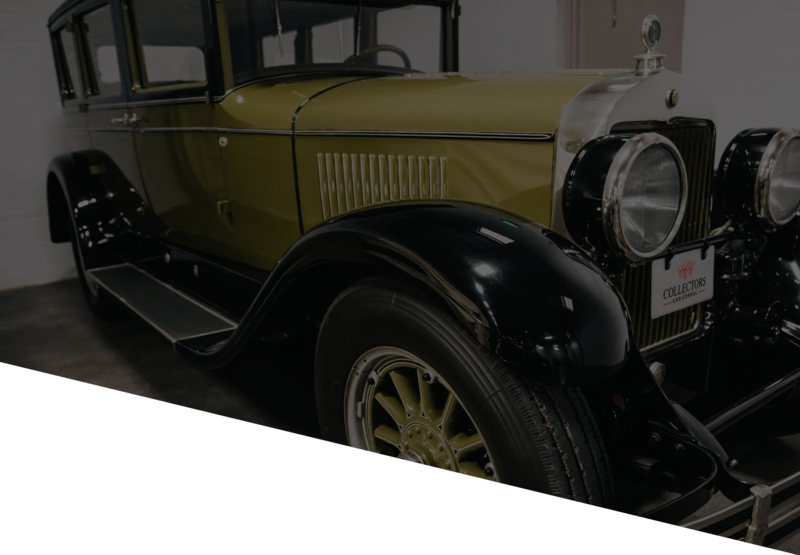 Join us and meet other car enthusiasts like yourself. 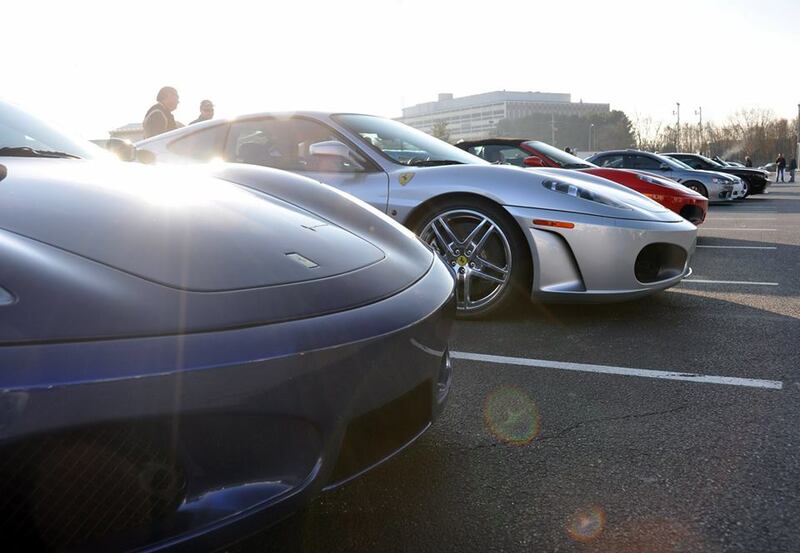 Hunt Valley Horsepower hosts Cars and Coffee every Saturday Morning from 8am - 10am. The whole family is invited! 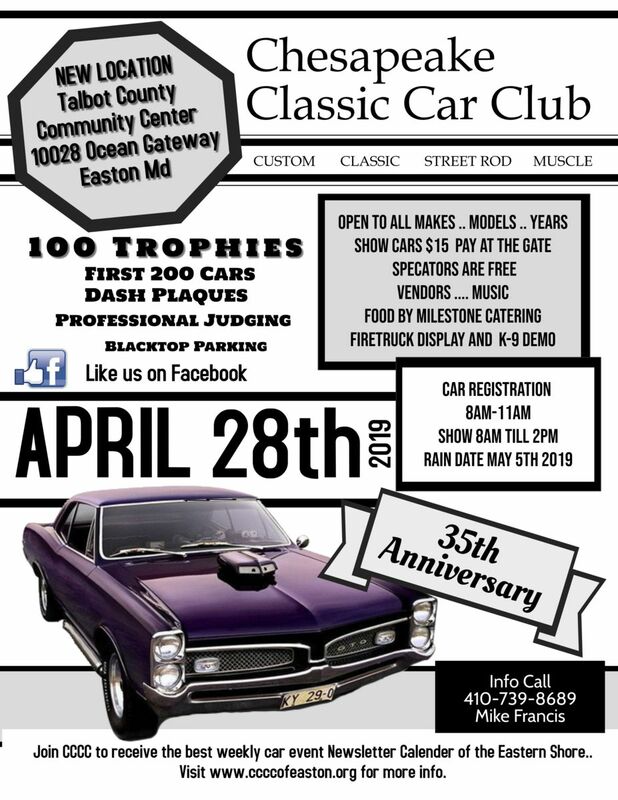 Our 2019 Show will be at a new location: Talbot Community Center on RT 50 in Easton Md.Open to all Makes Models and Years... 100 Trophies to be awarded....First 200 get Dash Plaques....Professional Judging....Blacktop Parking....Join us the day after the Jalopyrama Hot Rod Show at the same location. 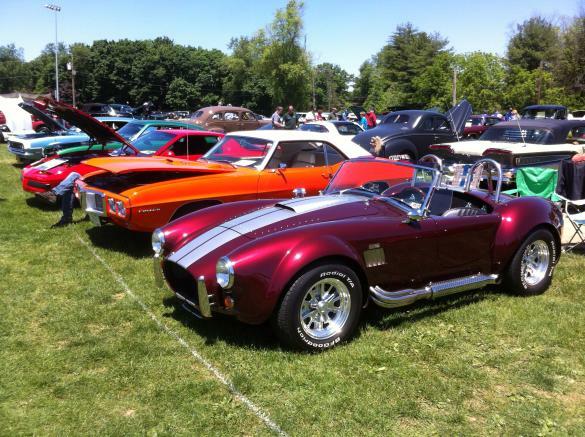 Come to Easton Maryland for Car-Fest Weekend April 27 and 28th!